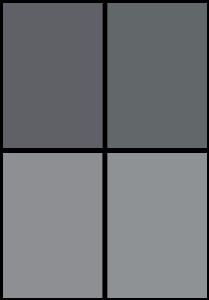 We live in a toxic world, and harmful chemicals are being added to foods, cosmetics and household products. Knowing which products are ‘clean’ and which to avoid can be difficult, especially when you are out shopping. Manufacturers often hide ingredients and use meaningless terms like ‘natural’ to try and convince you their products are cleaner than they really are.Good news! 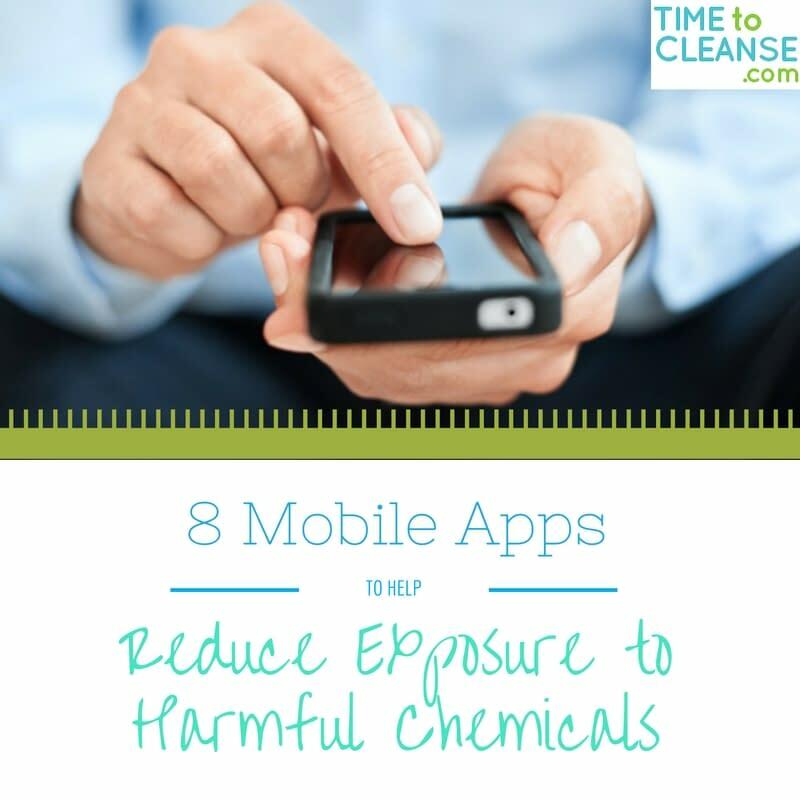 There are some great apps for your mobile phone which make it quicker, and easier, to reduce your exposure to harmful chemicals, identify toxic ingredients, and find non-toxic alternatives. This app will help you determine which fruits and veggies are the most important to buy organic. 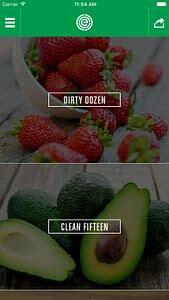 By identifying which fruits and vegetables have the most pesticide residue, it helps you to lower your pesticide intake significantly by eating less contaminated produce. The app was created by the Environmental Working Group and is a free and easy way to help you find good, hearty produce. Want to know what’s in your beauty products? 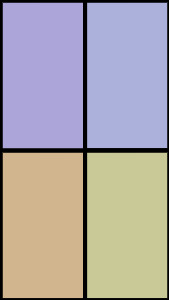 Cosmetifique will help you see what ingredients are in the cosmetics you buy. 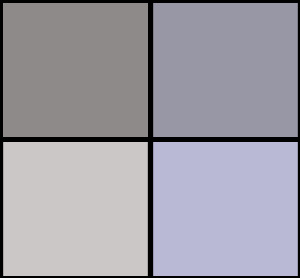 It lists ingredients in different colors to help you pinpoint what’s good, what’s acceptable, what’s not good, and what’s absolutely awful for you. 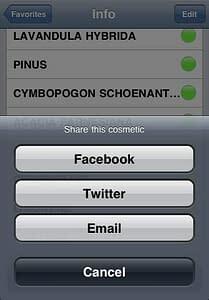 It helps you verify the risks involved with each ingredient so you can make smarter beauty choices. This app offers a simple shopping checklist of all the correct items to purchase for babies and offers tips on what products should be avoided. It also gives an explanation of what chemicals are in each product. 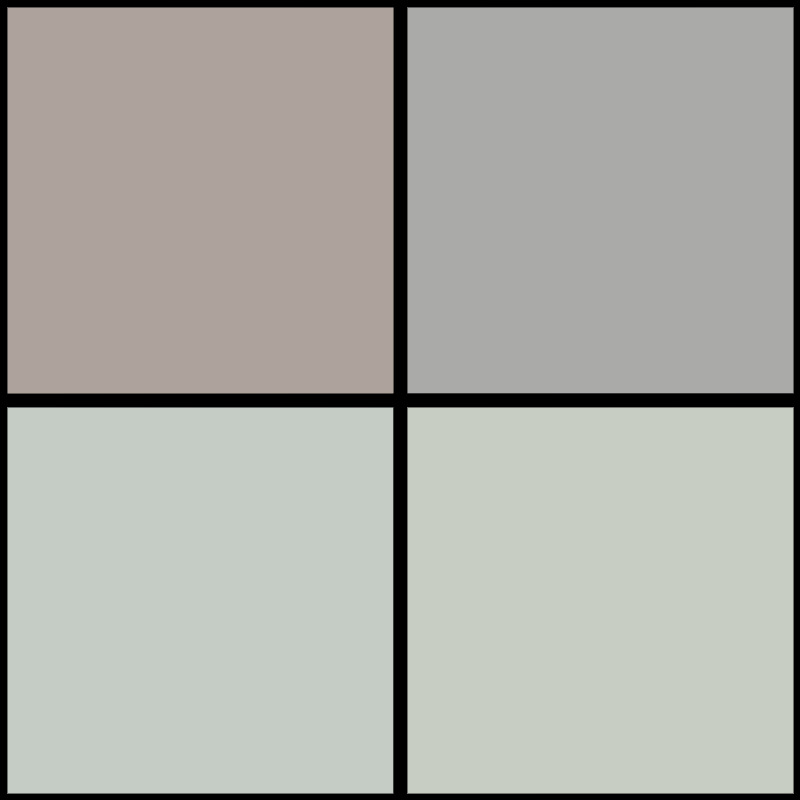 If you want to create a tranquil, toxin-free nursery for your baby, this is a great app to take with you when shopping for all your nursery needs. GoodGuide is a fast and easy way to find safe, green and ethical products. With its handy barcode scanner, this app provides the info you need to make clean living choices when you need it most – when you’re shopping and on the go. When you scan a product, you can see product ratings and info about the product while you’re shopping. 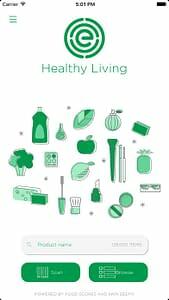 This is a great app to use whenever you’re shopping to ensure you make the healthiest choices. Think Dirty and Shop Clean is this app’s motto. 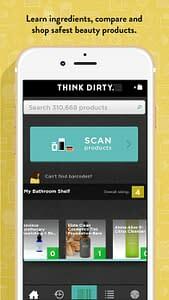 Think Dirty is one of the easiest apps to use and provides info on potentially toxic ingredients in cosmetics and personal care products. Using a barcode scanner, Think Dirty will give product info, a list of ingredients, and it will even suggest cleaner alternatives. 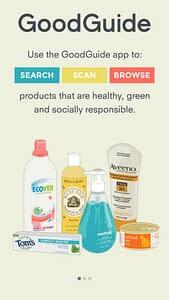 This is a great app to find alternatives to toxic products! 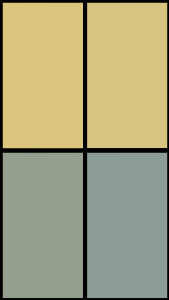 This app helps you make daily, small changes at home to help you reduce the chemicals you and your family are exposed to each day. 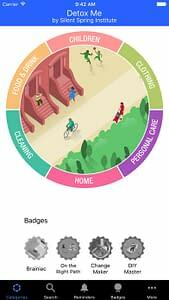 There are various topics, like Clothing, Personal Care, Cleaning, Food, and Home, and the app provides tips and allows you to track your progress in making changes so you can see how far you’ve come. This app is designed to help customers understand what is in their food and beauty products as well as to help them avoid GMOs. All brands and products are verified through the Non-GMO Project’s Product Verification Program. This is the only third party non-GMO verification program in North America. 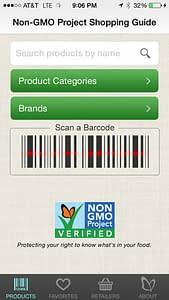 The list of non-GMO products in the app is searchable by brand or product name, keywords and product type. It also helps you find supported retailers in your area which can help with non-GMO shopping. Use this app to scan a product, review its rating and pick the better, more healthy choice. EWG Food Scores rate more than 80,000 foods, 5,000 ingredients, and 1,500 brands. The scores are on a 1-10 scale and incorporate nutrition, ingredient concerns, and the degree of processing. Use this app when you’re out and about and want to quickly scan a product to see an instant rating.